Matin Câlin is a perfume by Comptoir Sud Pacifique for women and was released in 1999. The scent is sweet-gourmand. It is still in production. The fragrance was relaunched in 2016. I hate boiling milk, but I hate it! Hey guys, here I am again and bring you once again a new commentary. 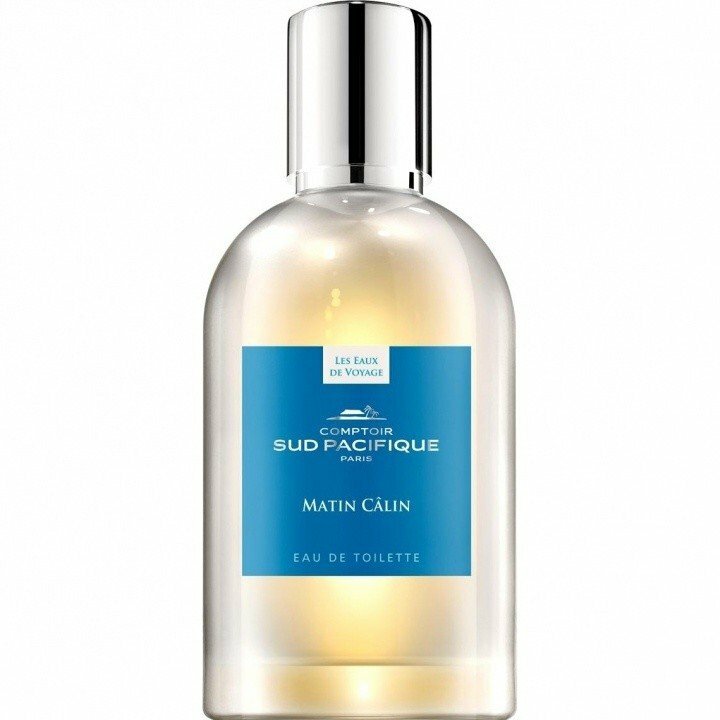 This time to a rather hideous fragrance called "Matin Câlin" by Comptoir Sud Pacifique (or at least with a hideous top note). It may be that some here might like this scent quite well, if you have nothing against scents with an intense boiling milk scent, but this scent is something you can hunt me with. If I smell boiling milk somewhere, I'll be out of there real quick. The few situations where I can take a little bit of hot milk would be, for example, when I heat a little bit of milk in the microwave for my coffee, so that I don't have to put cold milk in the coffee, so that the coffee gets cold faster. That is, with such small quantities everything is still okay. Otherwise... boah ne... disgusting. Anyway, I held the scent for you anyway. Of course it gets better and better after the top note, but the top note has almost already brought tears to my eyes, because I almost had to choke, and has spoiled the scent, even if I have to admit that the base does not really smell bad and some people might like it as I said... aargh!!! And lo and behold, the scent actually gets a little bit better, as the boiling milk note weakens and more of caramel and sugar is overtaken. It starts to get really gourmandig and smells like sweet stuff, but in the background there is still the milk and a kind of aniseed-like spice, which just disturb me and which prevent me from valuing the smell higher, because I just don't like it. I've tested some disgusting scents in the last few years, but here I almost had to choke once for the first time, so that my eyes were even slightly stained. The top note of the fragrance is very VERY strict and bites worse than the sharp and pointed teeth of a vengeful hangover! Yes it is very gourmandig, but chocolaty smells are in this case far more preferable to me than such with viiiiel milk, or we say rather: boiling milk. But I still think that some ladies might like him very much here, so I would recommend a cautious test. Careful, because the later basis becomes a little worse or more biting again. But it is only wearable in autumn and winter, even if the Sillage should not be so extreme, this kind of scent belongs in any case in seasons with cooler days pure and should not necessarily be used at work or when going out, unless you want to frighten a lot of people around you! When it comes to food related scents, I find there are two distinctive olfactory experiences. The first one is when you smell the food, and the second is when the food is in your mouth, so taste and smell mingle together. The latter is obviously a stronger and more delicious sensation and it often is what I am after when it comes to gourmand perfumes. A fragrance I can taste with my nose, if that makes sense. Matin Calin is one of those. Next time you come across a tin of sweetened condensed milk, grab a spoon and dribble a good dollop on your tongue. Close your mouth and keep it there for a little while. 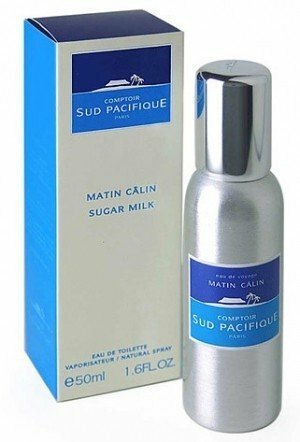 This mouth-feel of sugary milky guilty pleasure is what you will smell like when wearing Matin Calin. Write the first Review for Matin Câlin!